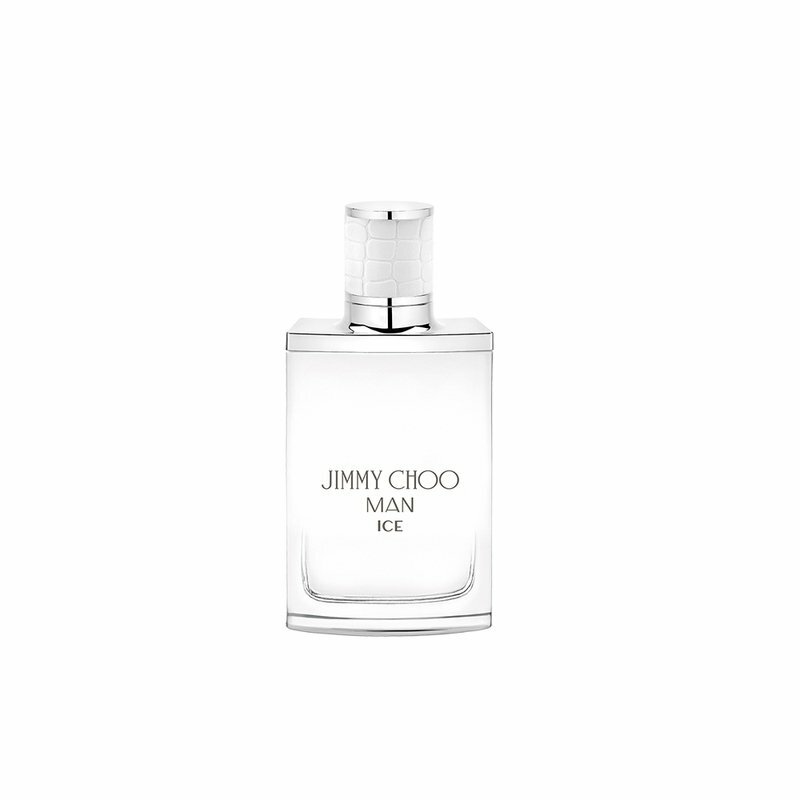 A powerfully fresh and modern fragrance created for a confident and refined man with a rebellious spirit, it captures the independent attitude of the dynamic and urban Jimmy Choo man. Vibrant notes of geranium accompany pineapple leaf and blend harmoniously on the skin with the heady aroma of rare patchouli. At the base, notes of warm, amber-based wood are blended to form a signature fragrance that is distinctive and alluring.